Xiaomi has started rolling out the MIUI 8 Global Stable firmware update via OTA (Over-the-air).Users who are currently using the previous version of Global Beta ROM can directly download the OTA file, install it.If your device is not rooted then you can manually check for the update. You can manually check whether the update is available in your region or not. Go to Settings –> About Phone –> Check for Software Update. 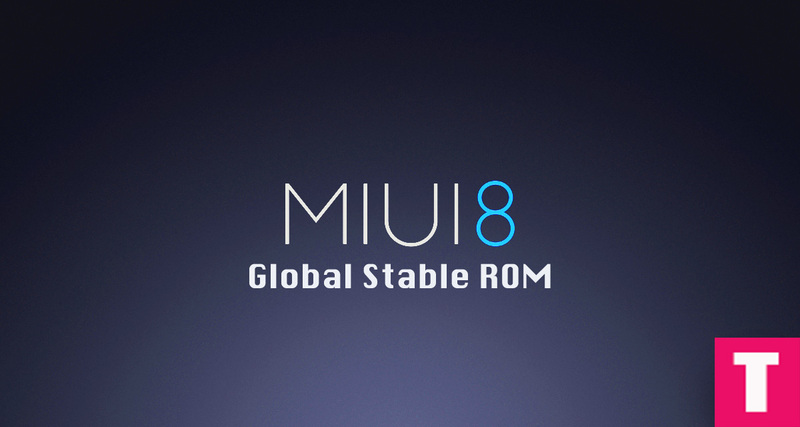 If there is no update yet in your region you can wait for few days for the update to come or you can follow our guide to download MIUI 8 Global Stable ROM For Xiaomi Devices (Fastboot / Recovery). Long Screenshots – You can take continuous screenshots like latest Samsung Galaxy devices. Second Space – It allows a user to use your Xiaomi smartphones like dual. One for Office use & one side for Personal use. 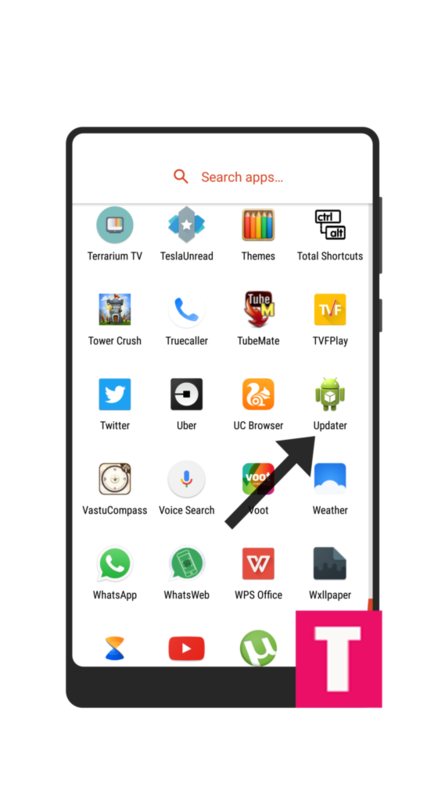 Dual Apps – Now, You don’t need to download any third party app to run a dual account of any app. With this feature, you can create dual of any app. Quick Ball – It is like an “Apple Assistive Touch” feature. In this ball, you can access different shortcuts. Also, these shortcuts are customizable. Gallery – Now you can delete photos from both Gallery & Mi Cloud from the device. New Designed Toggle Bar – In MIUI 7 there were separate pages for Notifications & Separate one for Shortcut buttons. But in this update, they have mixed these things up on the single page. Smart Calculator – Xiaomi has relaunched their default calculator app with new features. apart from Maths calculation users are able to convert Temperature, Height & Currency etc. New Notes App – Xiaomi has redesigned this app with various colours and options. Also, you can set passwords & fingerprint for specific notes. Settings – The whole new setting app is well designed with a lot of colours also they have added search box where you can search for any setting you want. Power Management – Much better power management & Batteoptimisationion now. Video Editing – User can filter, add music, Crop their videos using video editor. Hindi T9 Support – Yes. The Hindi language is now supported for contact and dialing options. 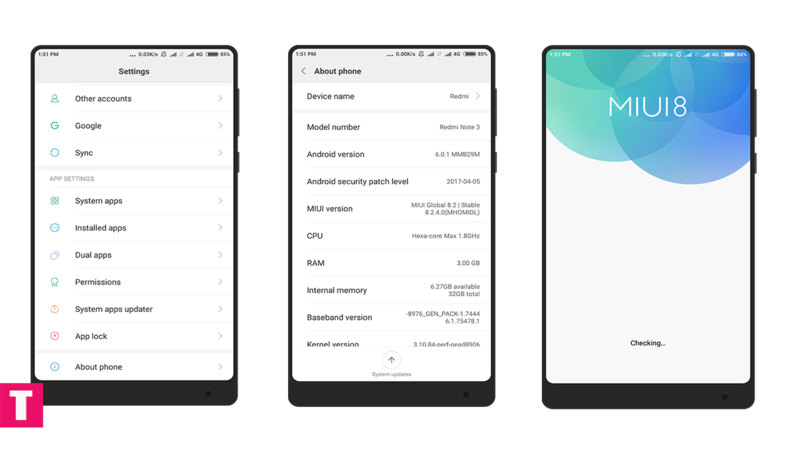 Below we are sharing download links to download both fastboot and recovery version of MUI 8 Global stable ROMs For Xiaomi devices.You can download either fastboot or recovery version of the firmware. Download the MIUI 8.0 Global stable recovery ROM For your device from the download section above.